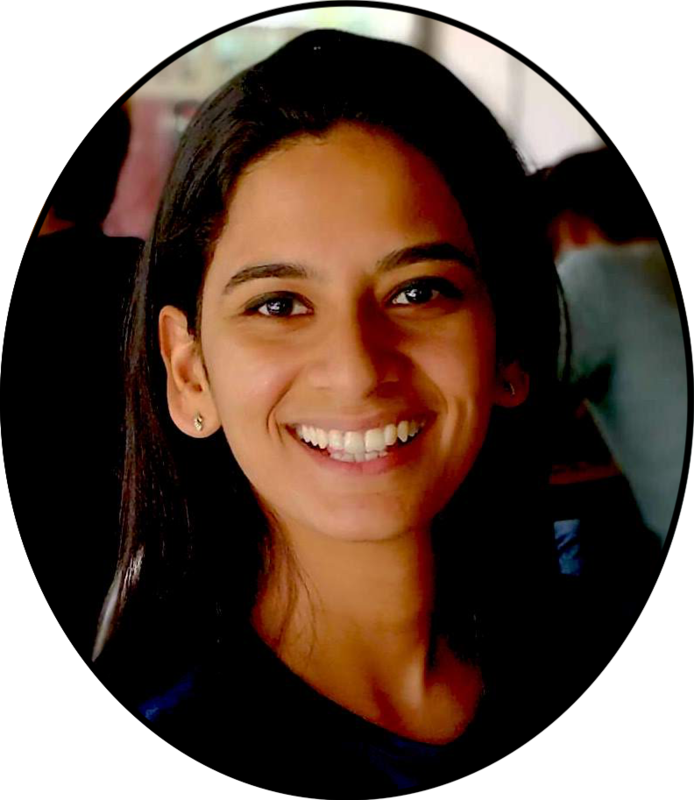 My Journey from Engineering to Product Management – apoorva. I started programming at the age of 11 when I was taught Logo in school. I understand now after discussing with my peers that that was a fairly young age to start coding, especially in India. “Computer” was just beginning to be taught in schools as a subject, offices were still getting rid of their typewriters and the personal computer had just begun to find its way to people’s homes. After Logo, I picked up QBasic and HTML. When I was 14, I was first introduced to the concepts of Object-oriented programming and was taught Java – and completely hated it. I failed my first test, which didn’t help with the relationship and it forced my parents to get me a tutor after school.I regard that as one of the best decisions they ever took for me. My tutor truly helped me grasp the nuances of programming, how OOP theory translates into the code you write and how anything logical can be effectively programmed – the basics of algorithms. I, eventually, fell in love with programming and the science of computers. I went on to study programming all through high school, learning Visual Basic and MySQL along the way. I frequently participated in tech quizzes as well, the most notable feat being winning TCS’s IT Whiz Kid award in 2008. Notable for my school because that quiz was a big deal in my city of Hyderabad, and notable for me because it won me my first laptop. An HP 500 with 512MB RAM, an enviable device in the day. I have it to this day. When it came to college, my path ahead was crystal clear for me, something I realize was a blessing at the time when my classmates were struggling to decide what field of study to pursue. I chose to attend Manipal Institute of Technology and study Computer Science and Engineering. The Government of India granted me an AICTE scholarship as well and set sail to my journey in the art and skill of programming. Four years in college were an absolute thrill and a blur. I graduated in 2013, with an engineering degree under my belt and eyes full of dreams. While at school, I spent a summer in BITS Goa with MIT students working on a business idea, spent another summer at Honeywell Technologies in Bangalore for an internship and spent a whole semester dedicated to research work and wrote my very first paper. But I still felt unsatiated – although Manipal taught me an enormous amount, I still felt like I wanted to go deeper into computer science. My undergraduate studies had given me a broad sense and understanding of various technologies, thus serving its purpose in most ways, but I still wanted more. I realized this at the end of my third year in college, just in time to decide to further pursue my post-graduate studies. The final year in college went into preparing for my GRE and applying to various universities across the globe and culminated in my acceptance to the National University of Singapore, in the School of Computing. My one year at Singapore, I can safely claim, was one of the hardest things I’ve ever done in my life, to date. I was hell-bent on finishing the curriculum as fast as NUS allowed it – in one year – so as to be able to dive into the ‘real world’ as soon as possible. This meant I took 5 graduate classes a semester – whereas the average for most students was about 3. And just to make it more fun for myself, I also got myself a part-time job at the NUS Business School, working as a Research Assistant to Professor Tandon. Evidently, I’d set myself up for the most stressful one year of my life – but it was exhilarating. I graduated from NUS in 2014, which marked the end of my formal education (till date, at least). I cannot stress how blessed I feel to have been given the opportunity to study and explore the only thing I’ve ever wanted to do. I was filled with wonder that day 19 years ago when I typed on the keyboard at my dining table, and I’m filled with wonder every day, to this day, by technology.